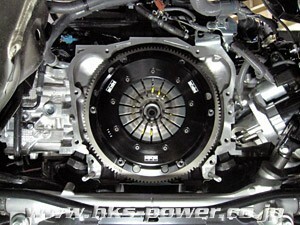 The HKS LA Clutch adds both Toyota 86 (ZN6) and Subaru BRZ (ZC6) to its line up. 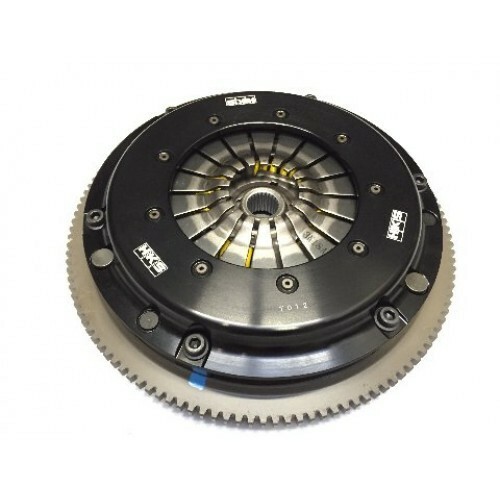 For use with the GT Supercharger kit, the torque capacity is rated at 400Nm (41Kgm/295lbft) which approximates to 295kw (400ps). The superior capacity for a single plate clutch allows full use of 86/BRZ with high power levels.